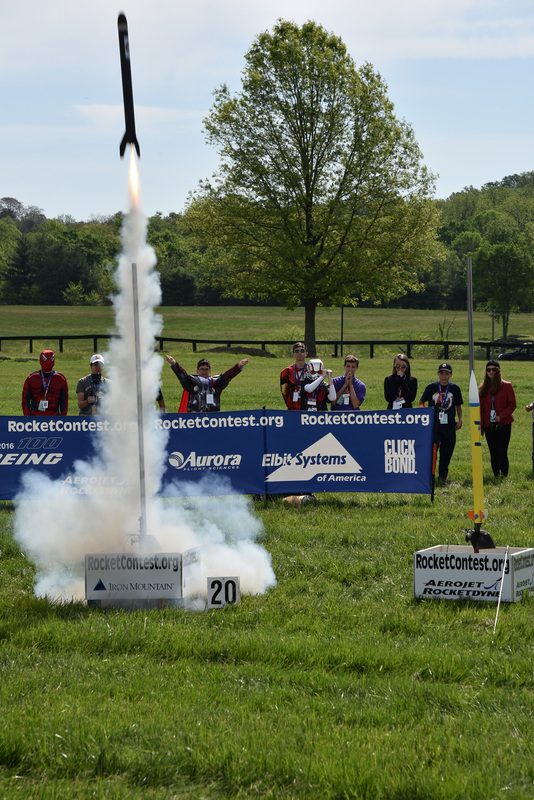 Check out the #TARC2016 National Finals photos on Instagram! 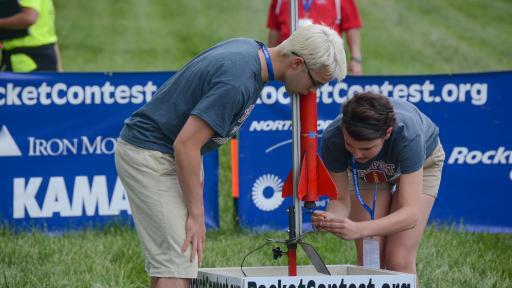 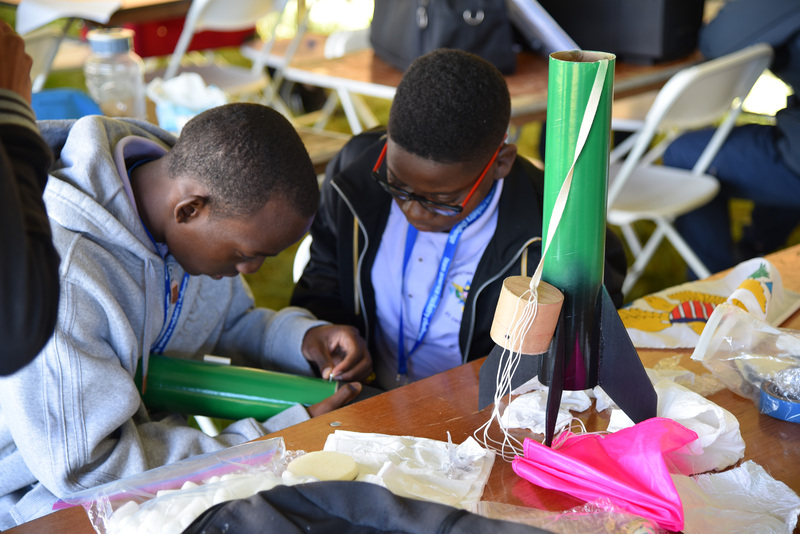 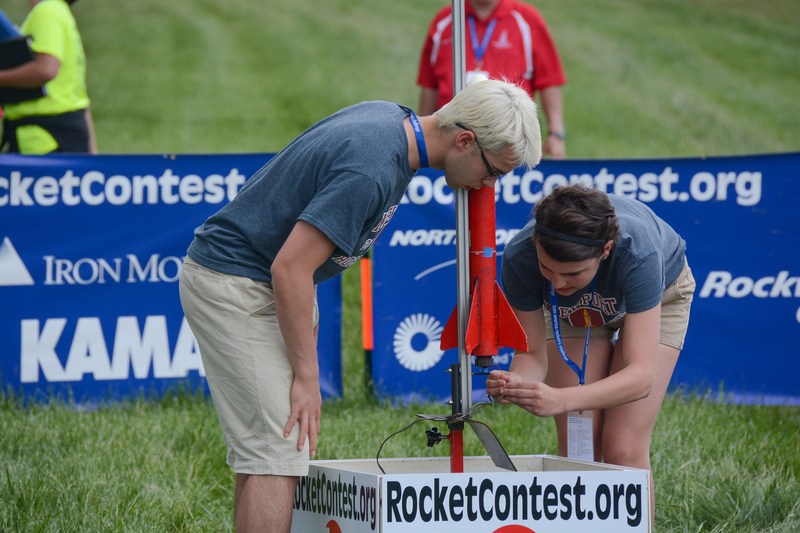 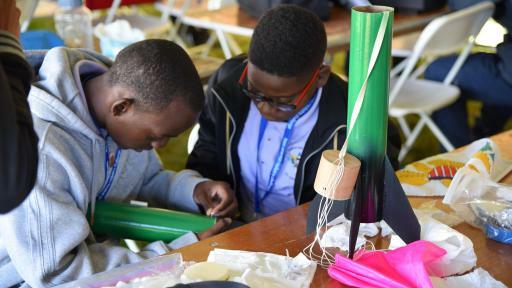 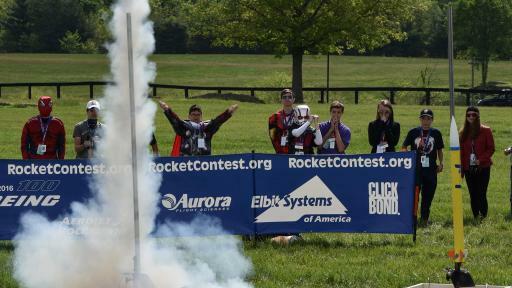 The Space Potatoes rocketry team from Bellevue, Washington, bested 100 of the top student rocketry teams in the country to claim first place at the 2016 Team America Rocketry Challenge (TARC) National Finals. 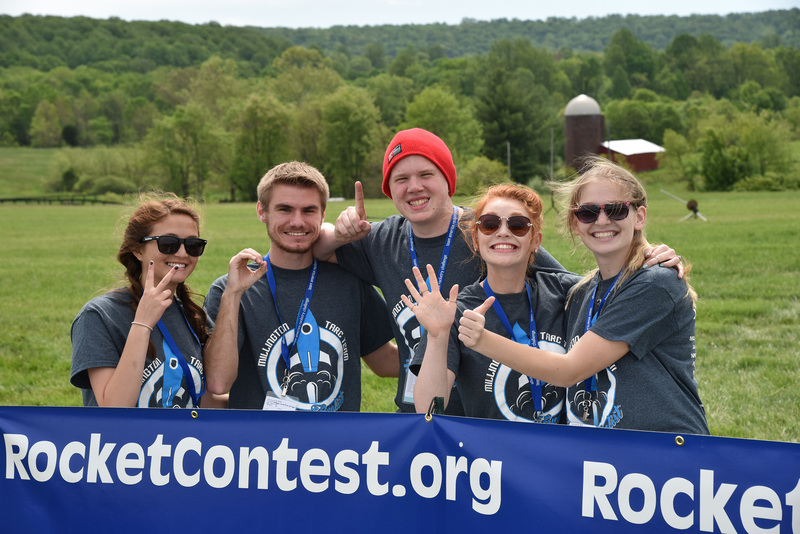 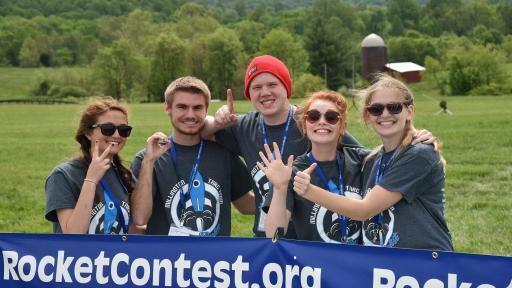 The five-student team outscored nearly 5,000 students on 789 teams that participated in this year’s competition from all 50 states, the District of Columbia and the U.S. Virgin Islands. 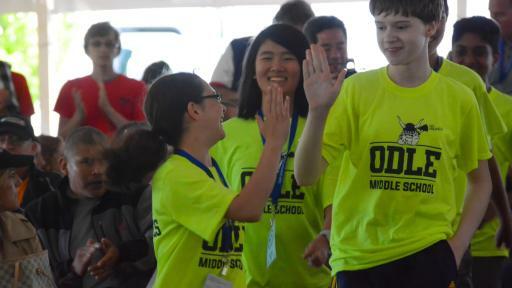 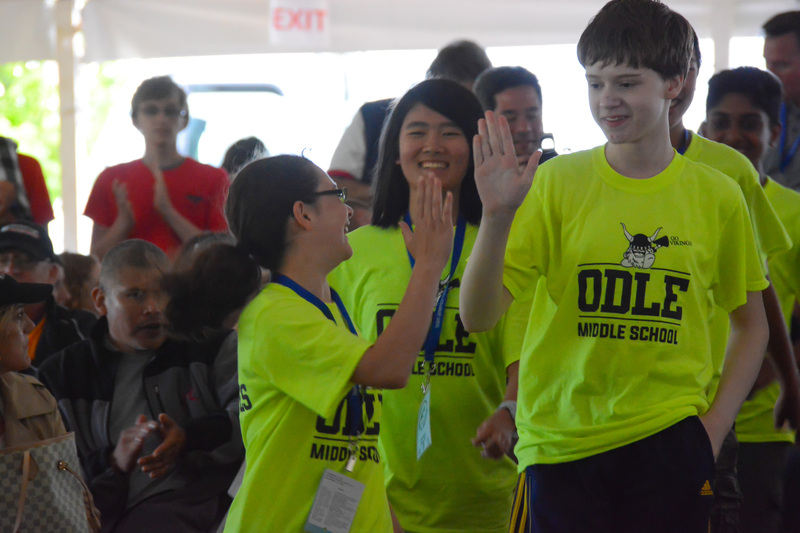 The Space Potatoes, comprised of Mikaela Ikeda (12), Larry Jing (13), Karl Deerkop (14), Srivatshan (Sri) Sakthinarayanan (13) and Stephanie Han (13), were awarded more than $20,000 in scholarships and funds for their school.